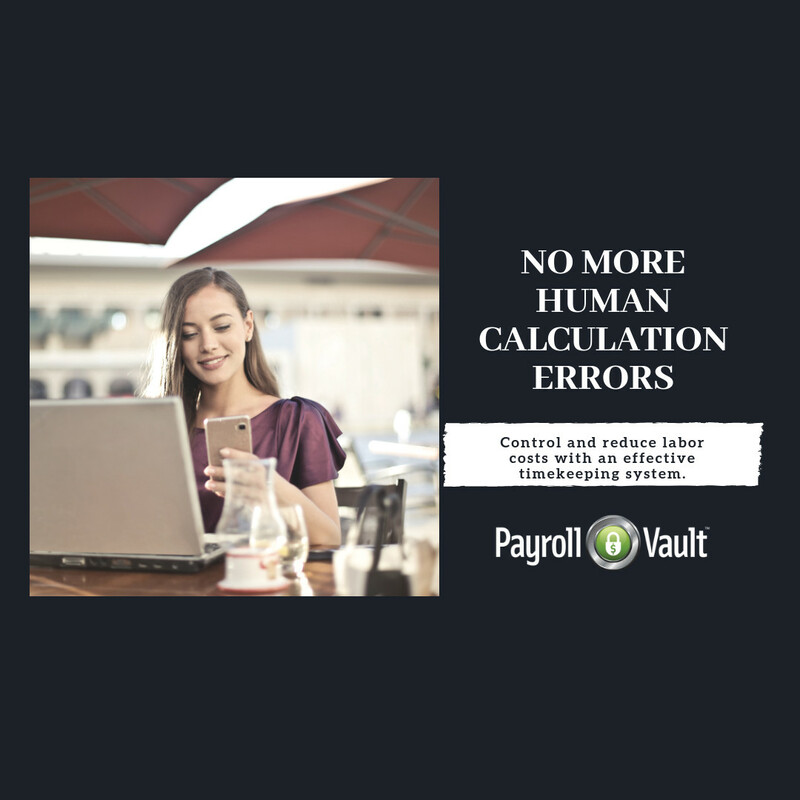 When you employ your local Payroll Vault, you access a dedicated team to ensure you are compliant, and gain access to our suite of services that guarantee you are supported with cutting-edge technology solutions to make your payroll processing simple and secure. 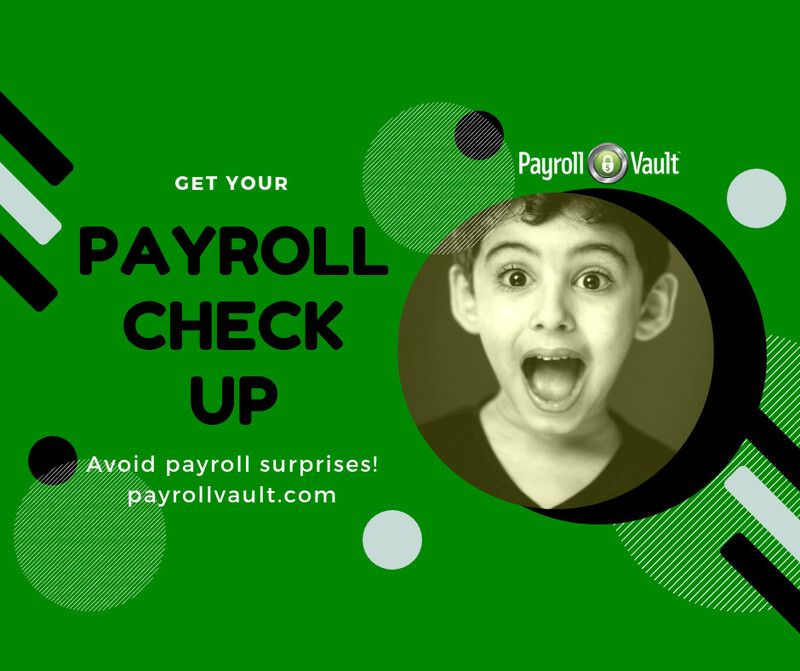 Schedule your Payroll Check Up Today! Our Payroll Check Up gives you the peace of mind that your payroll is meeting all recently updated compliance standards and identifies potential efficiency gaps to ensure you are working lean and green. With the passage of Amendment 70, effective January 1, 2017, minimum wage was increased and set to increase annually through January 2020. 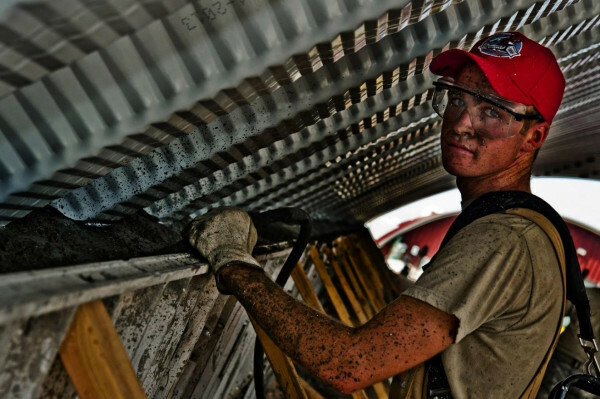 Changes are persistent and it’s important to remain compliant to avoid expensive penalties. 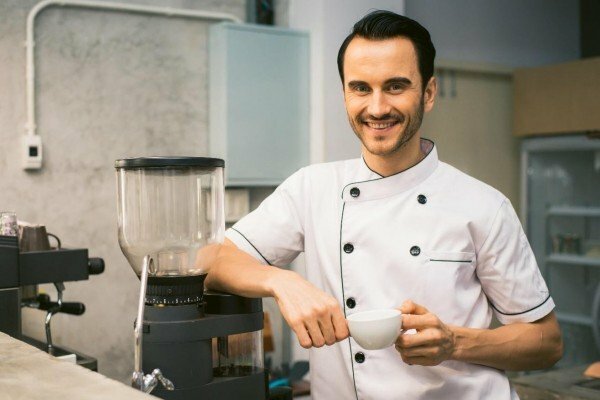 An automated Timekeeping solution is key in minimizing overhead expenses and deterring time theft while reducing payroll costs and opportunities for data corruption. It’s time you quit manually tracking time and attendance. 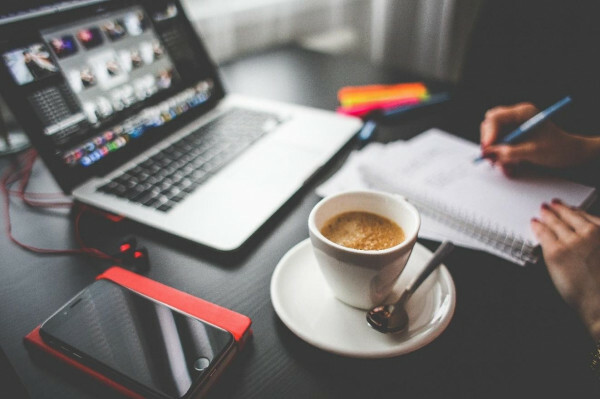 Payroll Vault Littleton is a boutique-style local payroll service provider that designs payroll for your small business. Our payroll experts fully handle the compliance-driven payroll tasks to better enable you to focus on managing your workforce, inventory, and strengthening key community relationships. 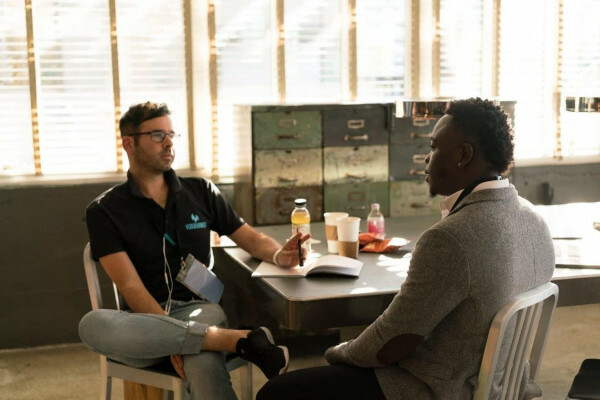 You work with a dedicated specialist that will understand your business thoroughly and continue to support you in identifying improvements in workforce and time management.